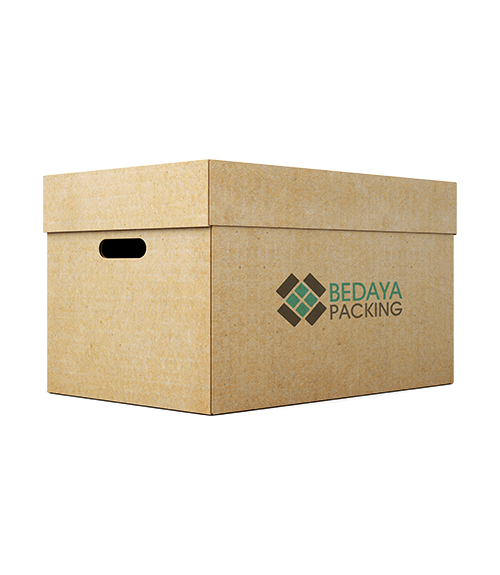 We use up to date technology in our factories to assure the durability of our products and to assure customer satisfaction. 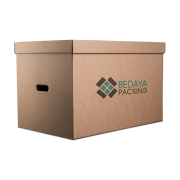 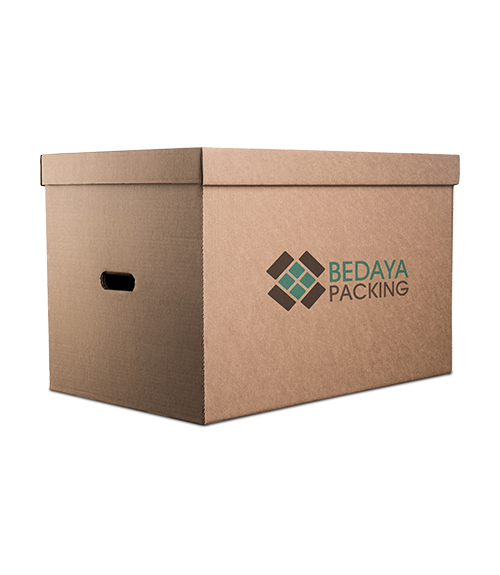 We, at Bedaya provide these types of boxes that are used for various purposes; they can be used for moving and relocating homes or offices, can be used for storage or warehousing purposes, and can be used for organization. 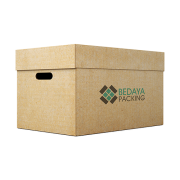 For example with files, car parts, tools, etc.